Ideally located on a premium lakefront lot with outstanding long lake view in highly desirable Cooper community. You will be wowed by the Longview of the lake!! 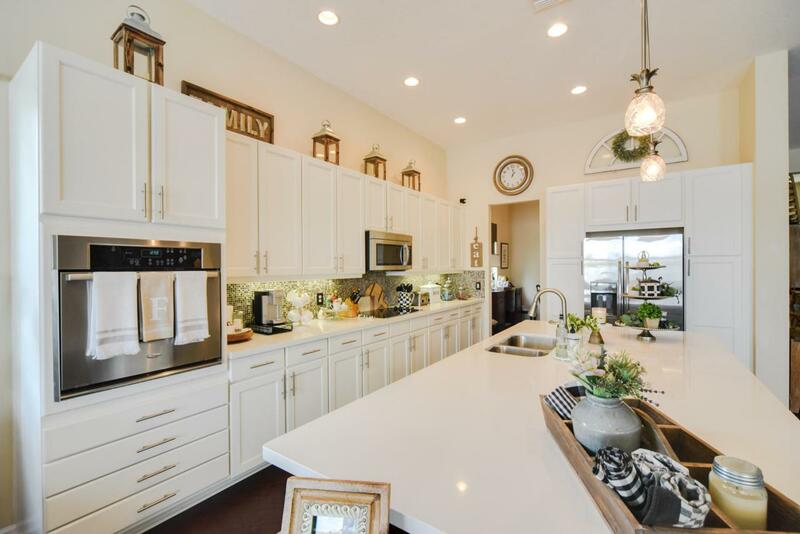 This elegant 4 bedroom with a den one story estate home is filled with quality upgrades including a designer pool with a salt chlorine generator, hardwood flooring, soaring ceilings and a spectacular kitchen.